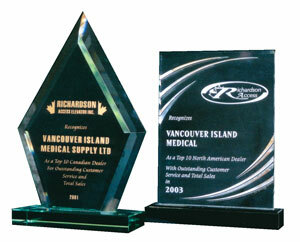 When you purchase from Vancouver Island Medical Supply, you can rest assured that we will be there for you now and in the future. Should you ever need maintenance, repairs or just a tune up, we have government-licensed technicians and factory-trained installers to look after you. 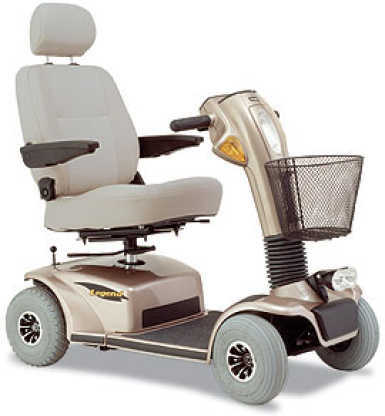 We will gladly service & repair mobility equipment purchased elsewhere. We will provide a free loaner for the duration of service or repair. If you are unable to bring your mobility equipment to our full-service department, we will pick it up and reutrn it to you as soon as possile, often the same day. Please give us a call for our current service callout and labour repair rates. “The repair job on my walker is excellent. The brakes have never been so good! 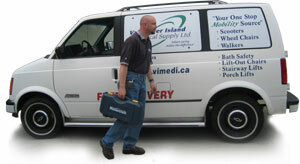 Thank you for the excellent service and allowing me to have the loan of a walker while repairs were being done.” P.W.